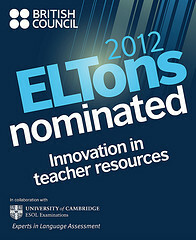 For a whole week my blogs will be celebrating the ELTons award nomination and shortlisting of the #ELTchat website and #ELTchat, a weekly online discussion on Twitter followed by hundreds of educators around the globe.in the Innovation in Teacher Resources category. podcasts and videos containing interviews with colleagues, teachers and well-known authors on the topics of the weekly discussions. The nomination is not for a product, but for content co-created through our conversations and the volunteer work of us, the moderators, and #ELTchat participants, who share their knowledge generously and freely, and by those of them who undertake to write up the summaries of these conversations, making them coherent, easier to read and accessible to all. 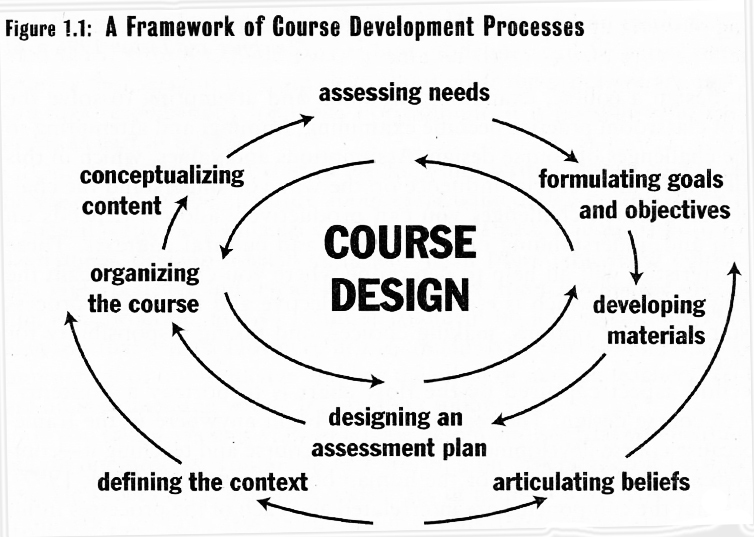 It is those summaries, collected and presented together, that make all the difference and which have evolved into a formidable resource for teachers. Some absolutely marvellous posts have been written up for the benefit of all who follow #ELTchat – and even for those who don’t follow but have discovered this treasure trove of ELT resources. On May 23, 2012, during the awards ceremony in London, UK, which will be held at BMA House – the building of the British Medical Association, the winners will be announced and the shortlist includes some well known ELT professionals. We may or may not win, but we all feel very happy to have brought the first co-created content to this event! Please click here to view this year’s nominees and categories. At 6.30 BST, you will be able to watch the ceremony which will be livestreamed with Scott Thornbury presenting the awards and Luke Meddings co-hosting and doing the interviews. We will, of course, tweet it and put it up on our Facebook group! We hope some of you will be able to follow this great annual event for English Language Teaching and perhaps be inspired to join Twitter and follow this great online community of educators who offer their time voluntarily for Continuous Professional Development. If you would like to find out more about the topic, please follow the links below. Click here for the special ELTons pages for posts, updates and livestream! 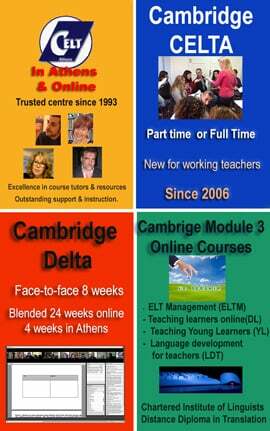 Hi there, and welcome to the #ELTchat website. 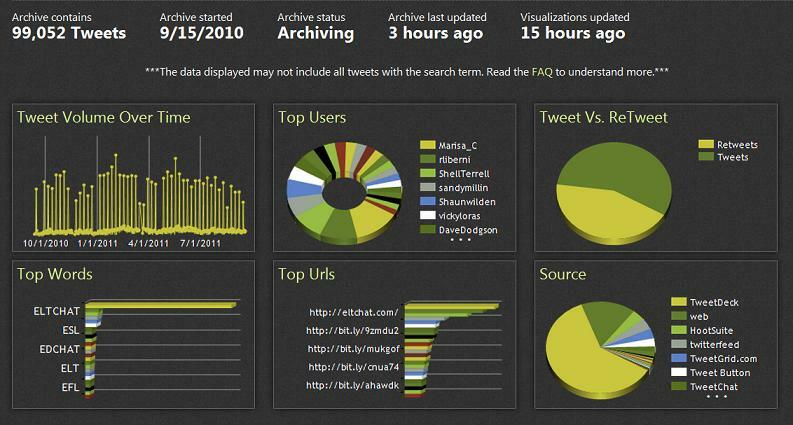 This is the central resource for all things relating to the #ELTchat discussion sessions on Twitter. Here you’ll find the chance to vote on topics for discussion, check out the archives of previous chat sessions, and read articles by guest bloggers on important themes in the ELT world. 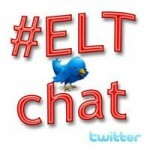 The #ELTchat sessions will be on Wednesdays at 12:00 pm London time, at 21:00 pm London time and will last for one hour. 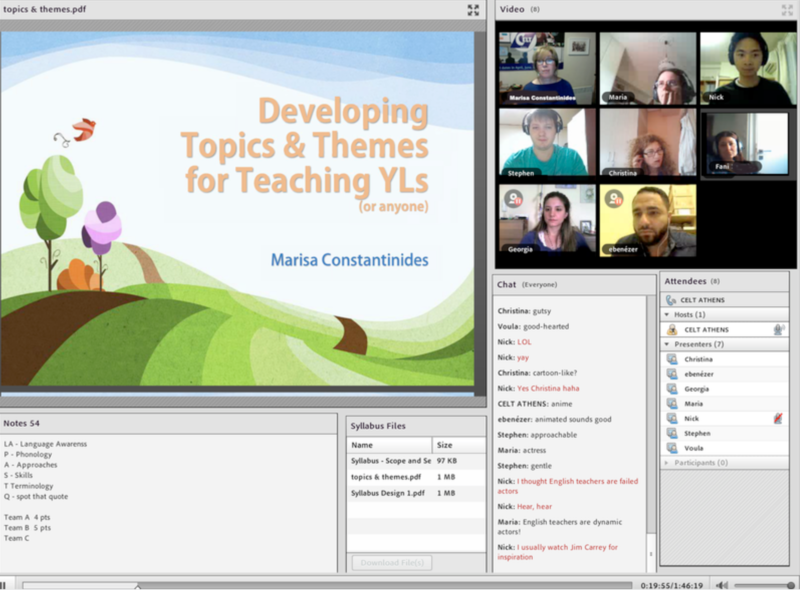 Every Wednesday at 12:00 p.m. GMT and 21:00 p.m. GMT, a great number of ELT teachers from all over the world log into their Twitter account and for one hour they hold an online discussion (chat) on a topic they have selected. The conversations can be followed by following the #ELTchat hashtag (please read the last section if not sure what a hashtag is); so anyone who posts a comment, a link, a question, must put #ELTchat somewhere in their message (status update or tweet). This way everyone who follows this hashtag can see their tweets. Here is a list of all of the eltchats which have ever taken place, including links to the transcripts and summaries where available. Please let us know if you would like to write a summary for chats which don’t already have one.